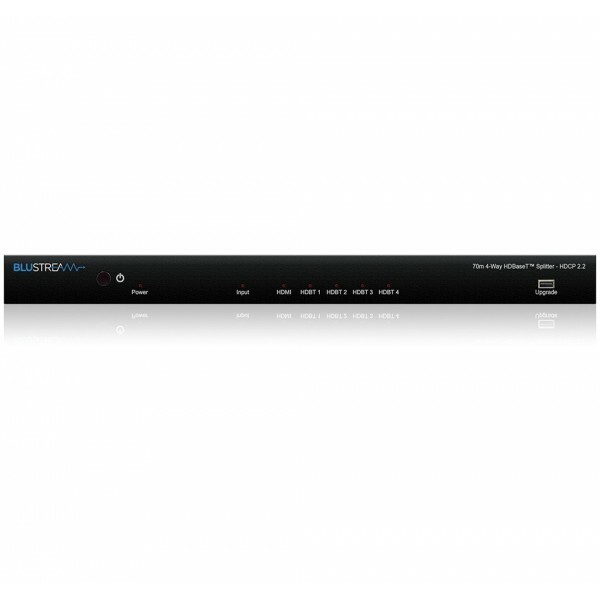 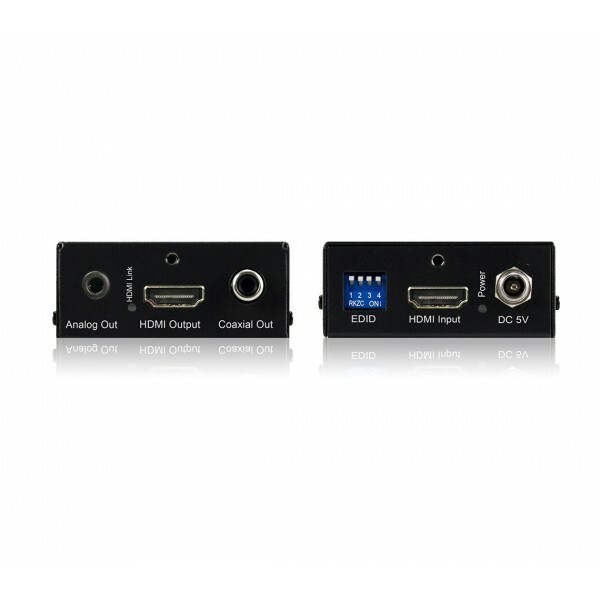 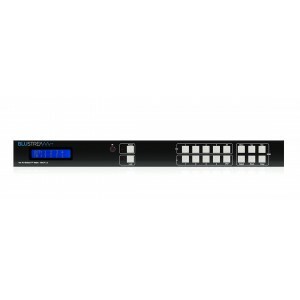 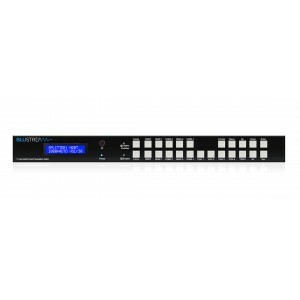 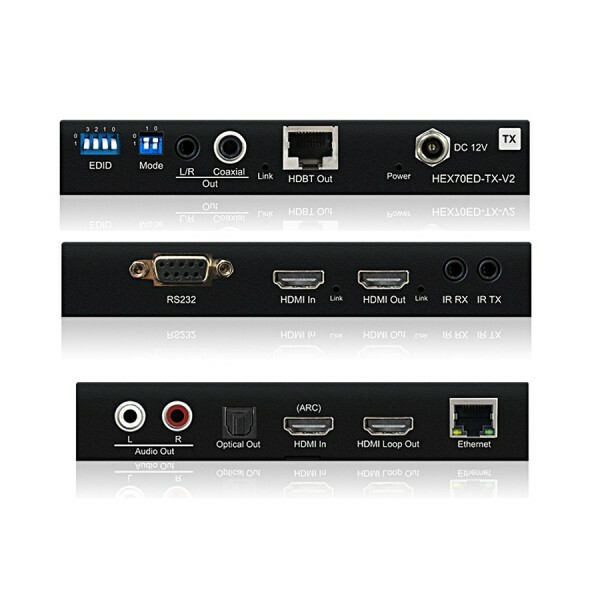 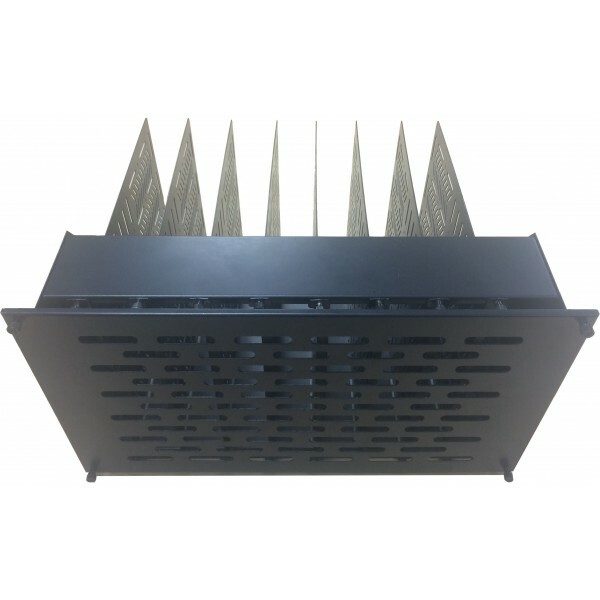 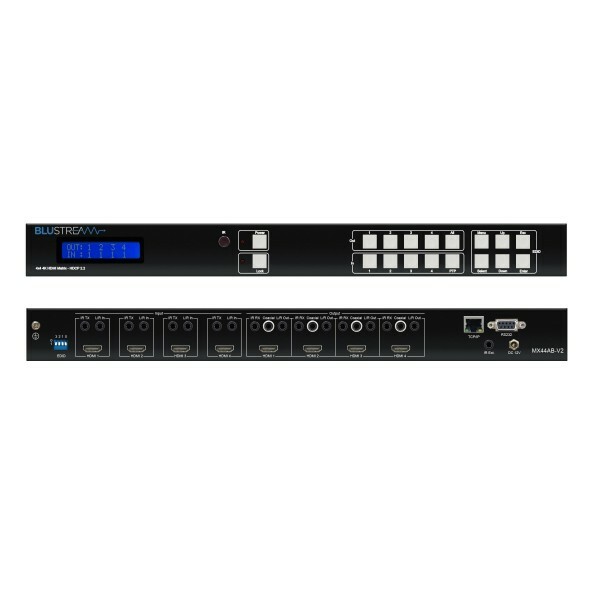 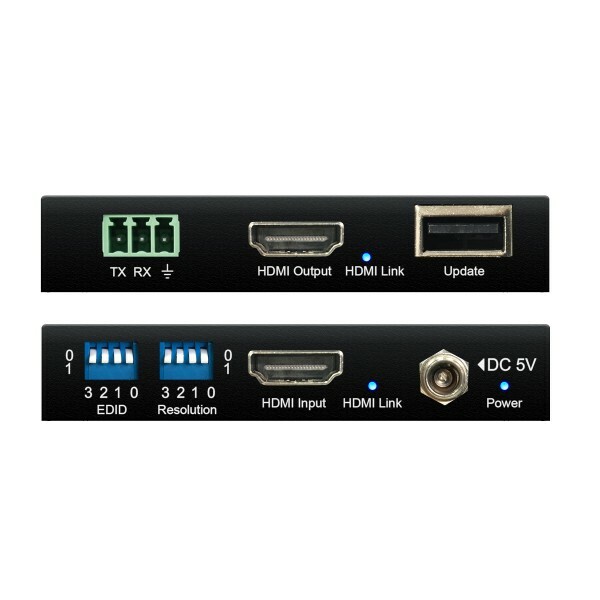 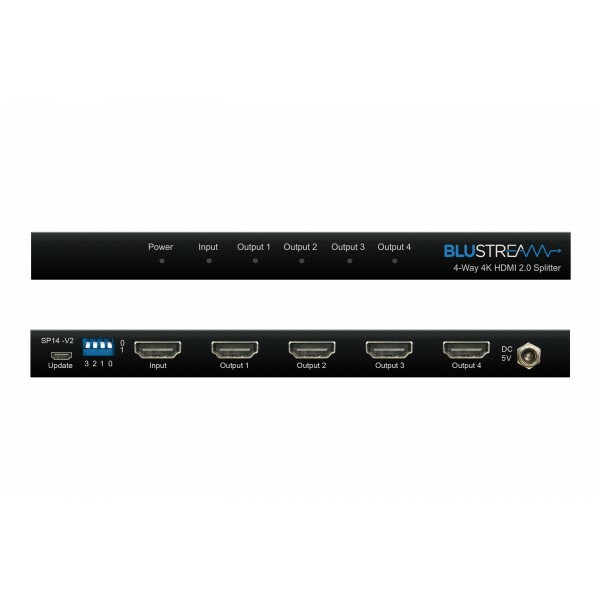 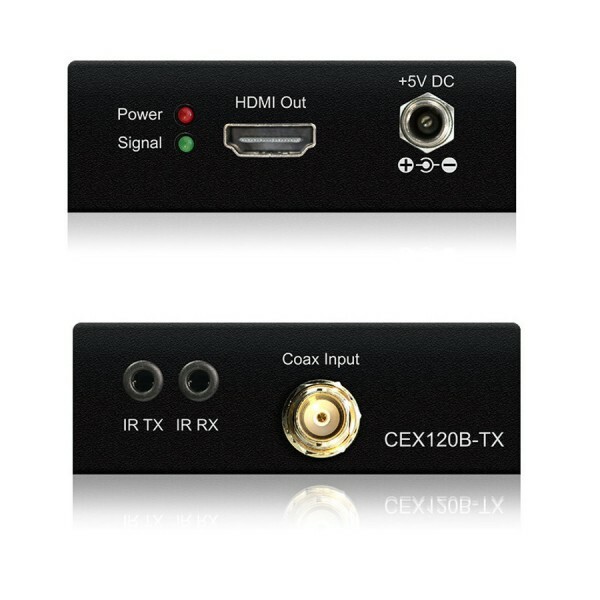 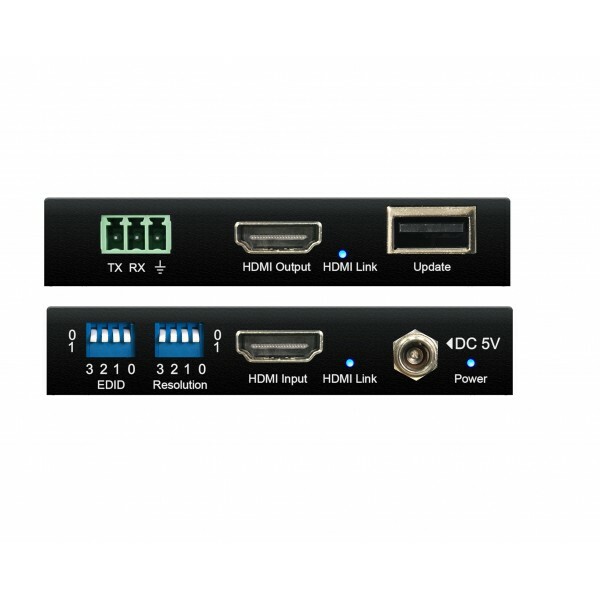 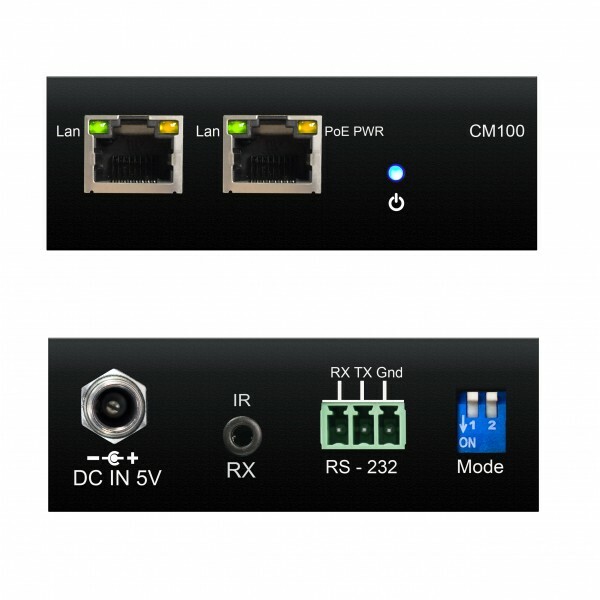 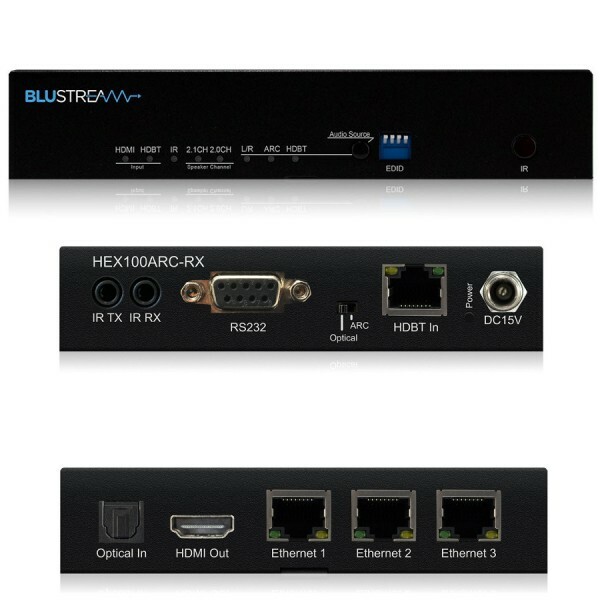 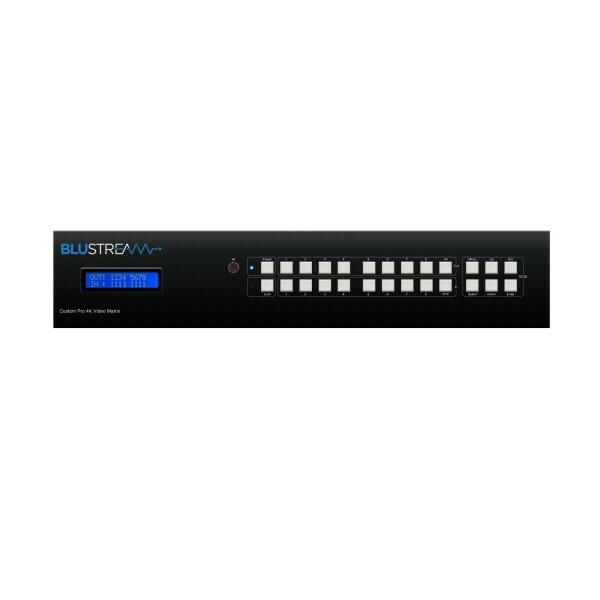 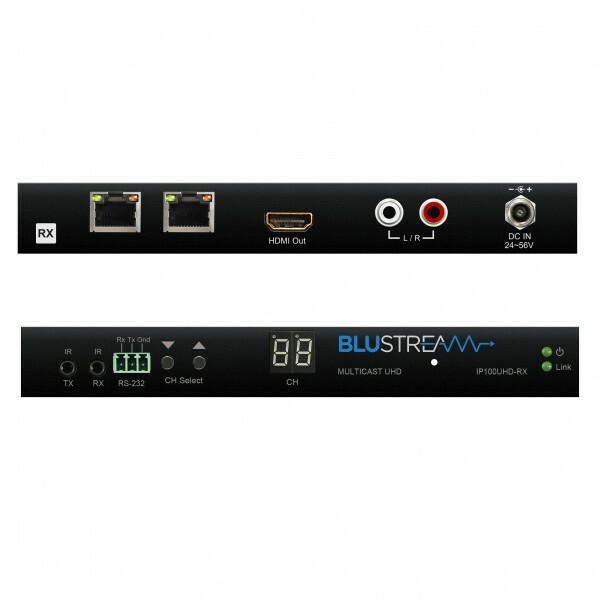 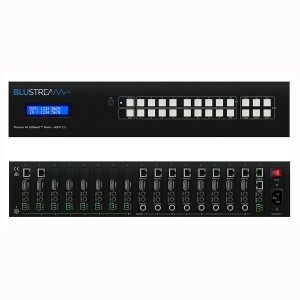 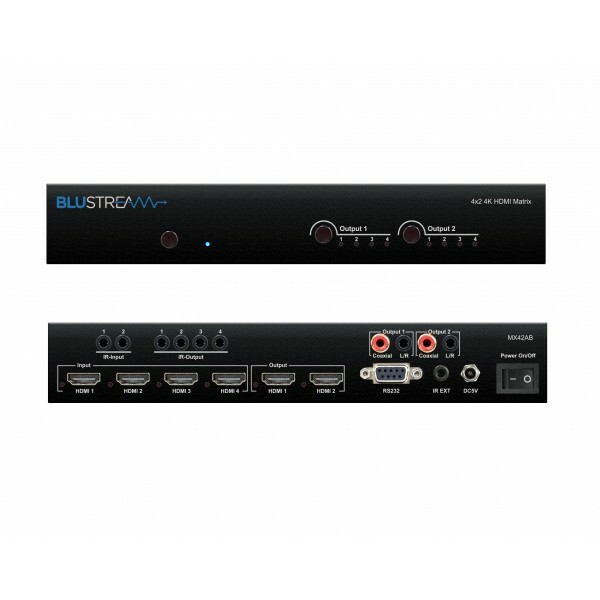 Blustream is the audio visual industry's award winning option for advanced HDMI distribution. 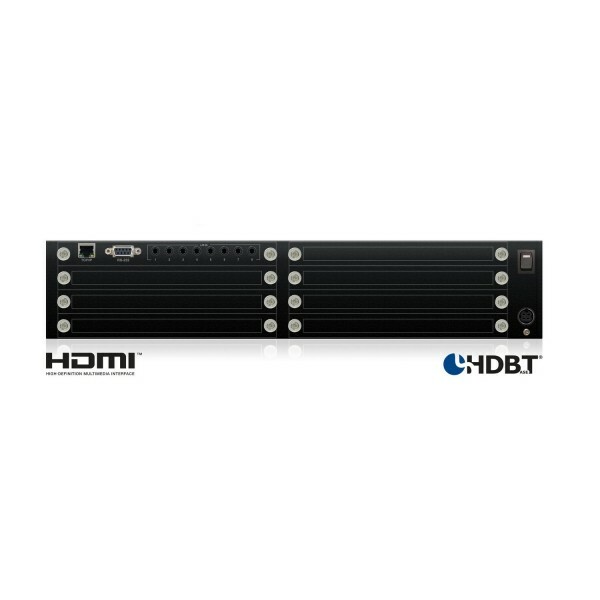 Their range of HDBaseT, Video over IP and HDMI solutions deliver seamless AV integration within any installation environment. 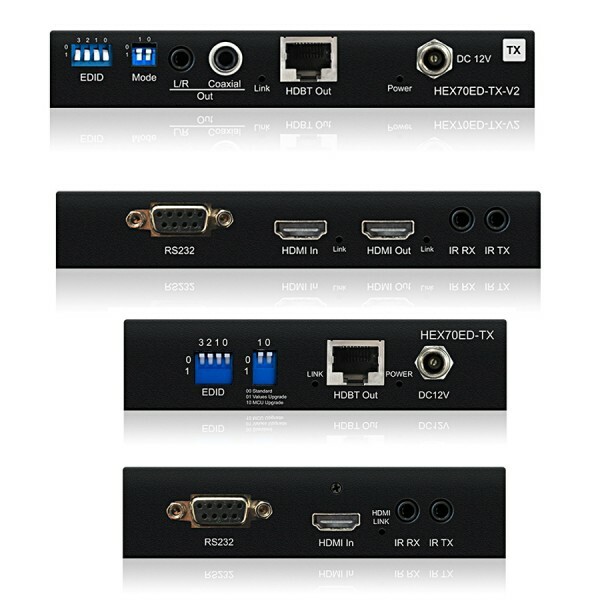 95 products found in 32 groups.